superduke forum • View topic - TuneECU: Official Topic! I don't have dyno with the 05' 990 SD original or with just akrapovic round cans+akrapovic mapping. But looking around with good mapping I suppose just exhaust+akrapovic map should do around 110/115 max? Eacho bike and dyno are a little different so hard to say. 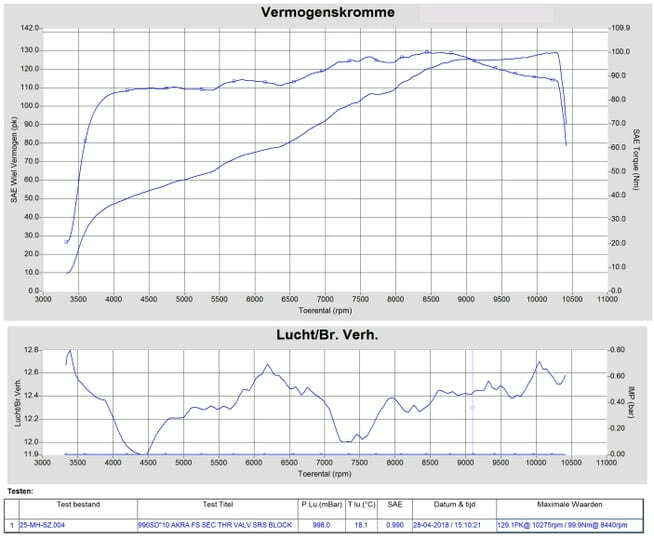 But heres what my final dyno was with motohooligan airbox, no butterflies and no SAS, rc8 intake trumpets and costum mapping. I currently have round Akras on my ’11 SD, running the KTM Akra map. I’m about to install a Motohooligan Motobox and SAS block-off kit and wondered if there are any maps available for Tune ECU that accommodate these mods, as don’t want it to end up running too lean with the new airbox. 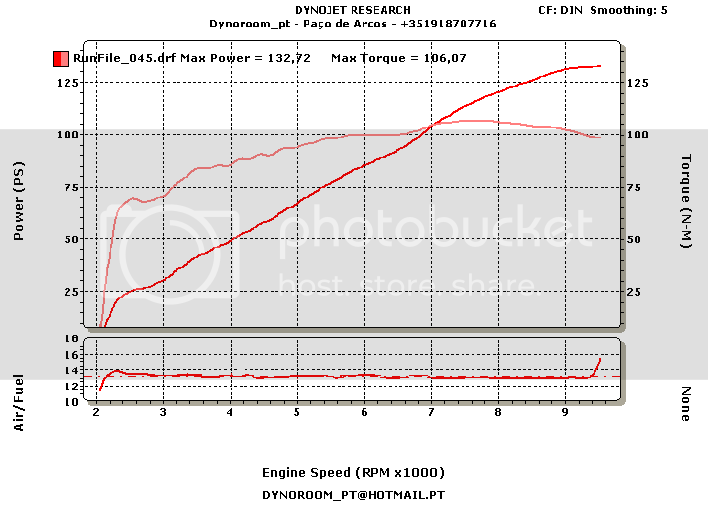 I am of course planning on dyno + custom remap at some point, but was looking for a short term solution/guidance for inevitable riding in between! The akra maps are rich enough to be run with the motobox. Best is always to get it properly set up on the Dyno. But for short term the akra map should be fine, you could always do a single run on the nearest Dyno, to check if it's not running lean. I got the akra map on my '10 SDR with akra's, ITG, no flies and no SAS and it runs great.. had it on the dyno right after I did the mods and it's pretty good in general, just a bit of a rich area around 4k tpm but the tuner didn't think it worth the money to fabricate a custom map for it. Does TuneECU support the ‘18 SDR? Hi guys. Whats the best TuneECU map for a 2005 Superduke with ITG filter, SAS delete and Akropovic Exhaust?